A stay at the beautiful Victorian Oakhurst House is the perfect place to relax and re-charge the batteries. Our home is your home and we will try always to make your stay as comfortable and memorable as possible for everyone. Experiencing our hospitality is like stepping back in time where guests will instantly be enveloped by the warmth and charm of this historic destination. 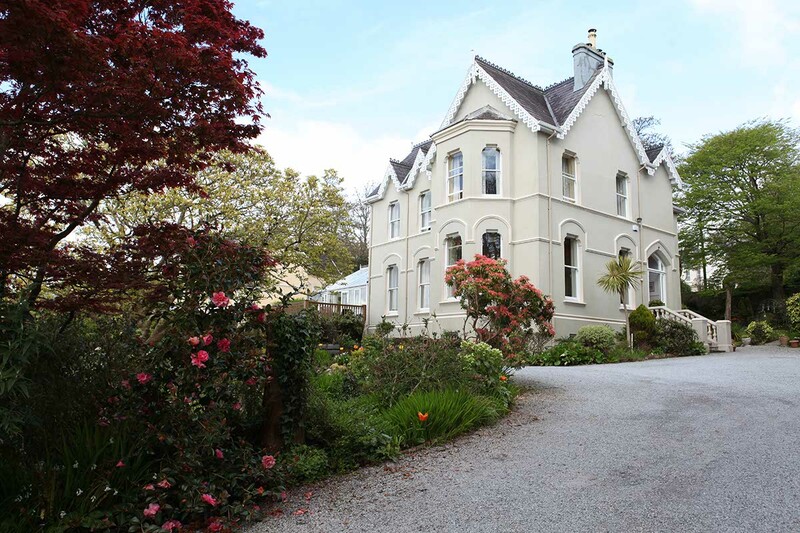 Oakhurst House is a traditional Victorian home that existed long before the Titanic set sail on her maiden voyage from Queenstown across the Atlantic. You are now staying in this historical home very close to the very same Harbour that was the last port for the S.S. Titanic. We even have a light-hearted list of 101 things you can around Cobh from our local tourist board, Cobh Tourism. We are also an ideal base for day trips to Kinsale, Midleton, West Cork and Co.Waterford, which are all just under an hour’s drive. My family and I look forward to having you as our guest at Oakhurst House. Please let us know if we can help in any way.